These activities are simple to present, take about ten minutes, and require few supplies. A free worksheet to download is included. Using the blank index cards, prepare flashcards by gluing the pictures to one side of the card and writing the identifying word on the back. Use the picture flashcards to teach kids to connect the spoken and printed word. Point to the words, say them, trace with a finger, and encourage kids to imitate. Shuffle the cards and place them word side facing up. Invite the kids to arrange the words in ABC order, and help them when necessary. For another fun activity, use the picture side of the flashcards and have the children tell how the picture relates to the story. For instance, for the nest picture, they could talk about Horton sitting in the nest. 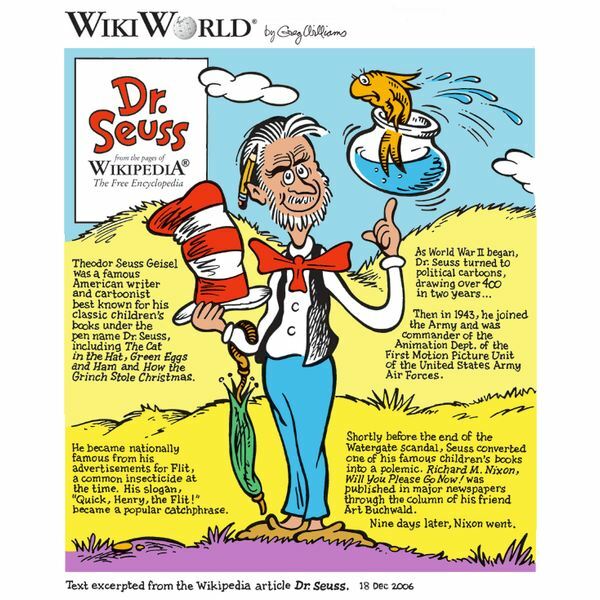 Copy and paste the following worksheet into any word processing program and print a copy, or just download from the media gallery by the title Lesson Plans for Dr. Seuss Books: Horton Hatches the Egg. Kids find the flash card with the correct fill-in-the-blank word and write the words on the sheet. The word bank can also be printed out and used instead of the flashcards. To extend this activity and reinforce learning, read the sentences out loud. Horton sat on the nest and hatched the _______. Maysie went on a _______ instead of coming back to her egg. The egg was in a _______. Horton rode the ship across the ______. The hunters put Horton in a _______. Read the story of Horton aloud to refresh children’s memories. Talk about his faithfulness and integrity, and contrast his behavior with Maysie’s irresponsibility. Copy and print the worksheet below, or download from the media gallery. This activity is a good assessment of the child’s comprehension of the lesson, because they need to use remembered information to complete the task. Use the list of words. Circle the words that describe Maysie in red, and the words that describe Horton in blue. Helping children with homework is easy with resources like these. Use one or all of these fun projects to help your children understand and enjoy the book.